Get introduced to the fascinating world inhabited by the professional software developer. 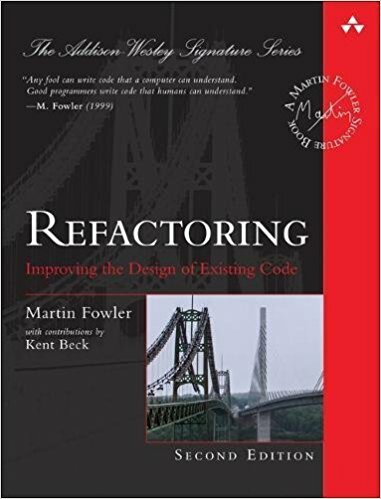 Aimed at a non-technical audience, this book aims to de-obfuscate the jargon, explain the various activities that coders undertake, and analyze the specific pressures, priorities, and preoccupations that developers are prone to. In each case it offers pragmatic advice on how to use this knowledge to make effective business decisions and work productively with software teams. Software projects are, all too often, utter nightmares for everyone involved. 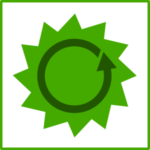 Depending on which study you read, between 60 and 90 percent of all software projects are completed late, run over budget, or deliver an inferior quality end product. This blight affects everyone from large organizations trying to roll out business change to tiny startups desperately trying to launch their MVP before the money runs out. While there has been much attention devoted to understanding these failings, leading to the development of entire­ management methodologies aimed at reducing the failure rate, such new processes have had, at best, limited success in delivering better results. 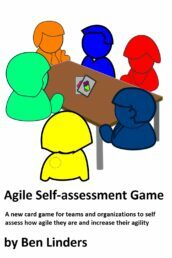 Based on a decade spent exploring the world of software, Patrick Gleeson argues that the underlying reason for the high failure rate of software projects is that software development, being a deeply arcane and idiosyncratic process, tends to be thoroughly and disastrously misunderstood by managers and leaders. 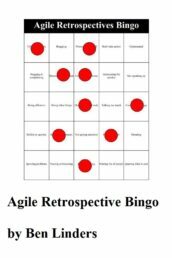 So long as the people tasked with making decisions about software projects are unaware of these idiosyncrasies and their ramifications, software projects will be delivered late, software products will be unfit for purpose, and relations between software developers and their non-technical colleagues will be strained. Even the most potent modern management tools are ineffective when wielded blindly. 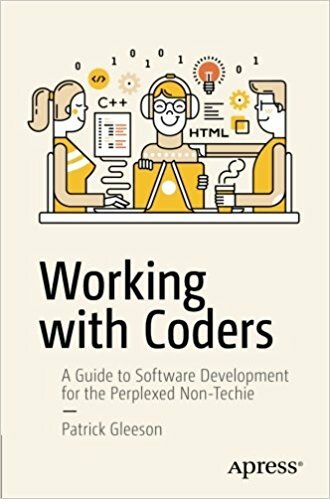 To anyone who employs, contracts, manages, or works with software developers, Working with Coders: A Guide to Software Development for the Perplexed Non-Techie delivers the understanding necessary to reduce friction and inefficiencies at the intersection between software development teams and their non-technical colleagues. 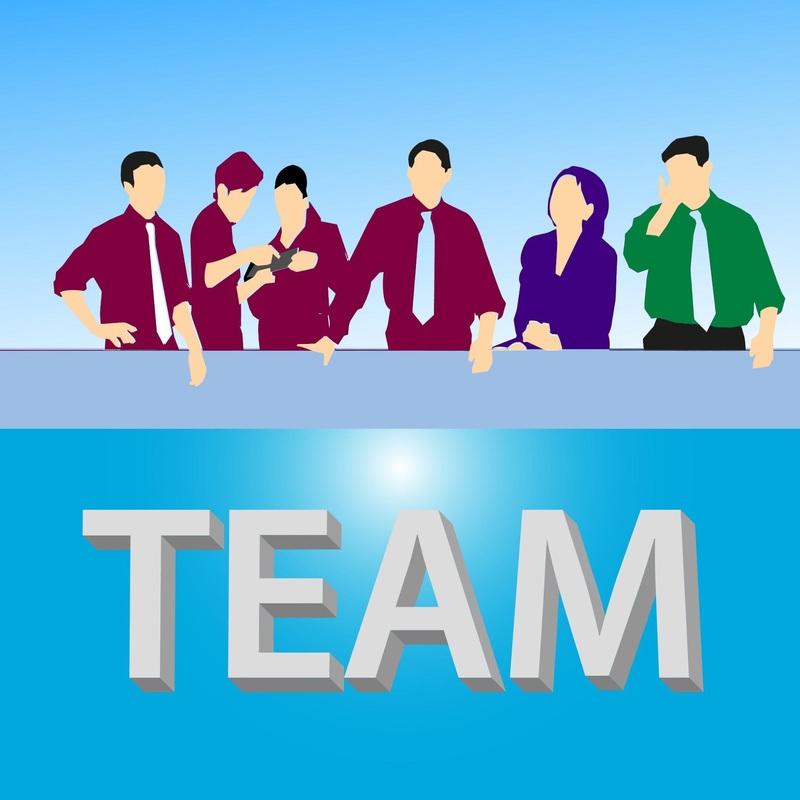 Anyone who employs, contracts, or manages software developers―such as tech startup CEOs, project managers, and clients of digital agencies―and wishes the relationship were easier and more productive. 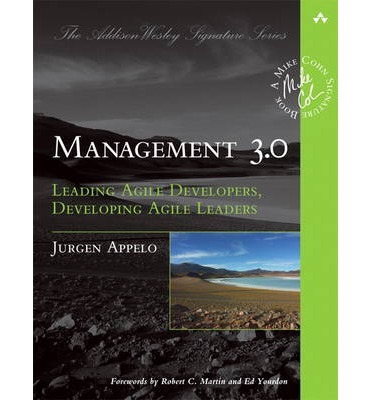 The secondary readership is software developers who want to find ways of working more effectively as part of a team. 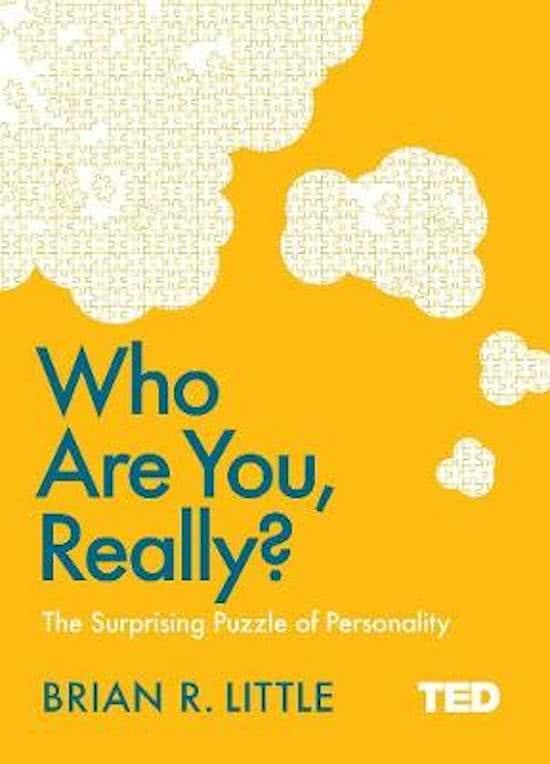 Book: Who Are You, Really?